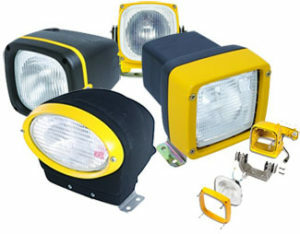 H-E Parts is your authorized dealer for Hella light for the mining sector. Hella is the No.1 supplier and stands out thanks to OE quality and excellent lighting performance. Hella is the first supplier of work lamps with H9 bulbs, which achieve 45% more light output than H3 bulbs. 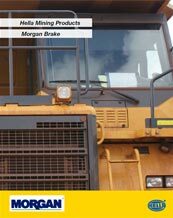 Mining lamps work for specific applications with additional mining/heavy duty features to produce a range of lighting robust enough for the harshest of work conditions.